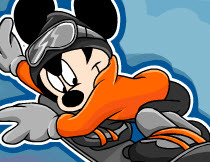 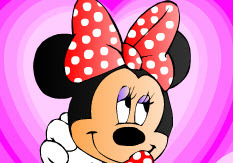 Description: A Mickey Mouse dress up game. 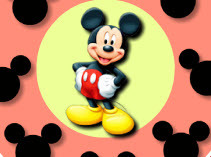 Make Mickey mouse lovely, elegant, or loose clothing. 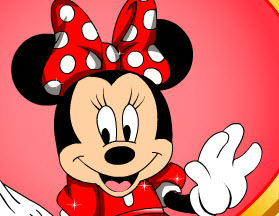 Pick up clothes, you may be become a fashion designer for Mickey Mouse. 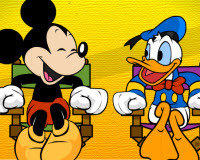 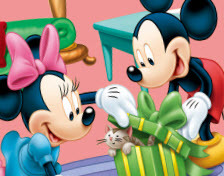 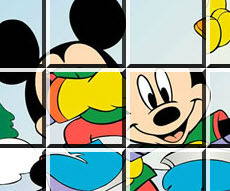 May be choose a background in the end, and send it to your friends the picture of Mickey Mouse when it is ready to.